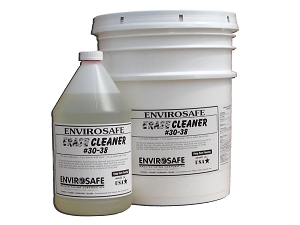 PRODUCT DESCRIPTION: An industrial strength, alkaline cleaner and degreaser concentrate specifically designed for oil removal. 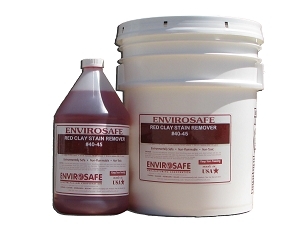 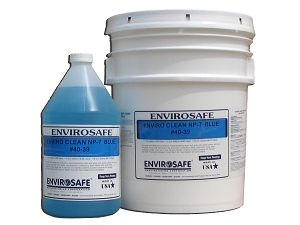 Enviro-Clean can be safely used indoors and outside on multiple surfaces such as concrete, brick, plastic and metal. 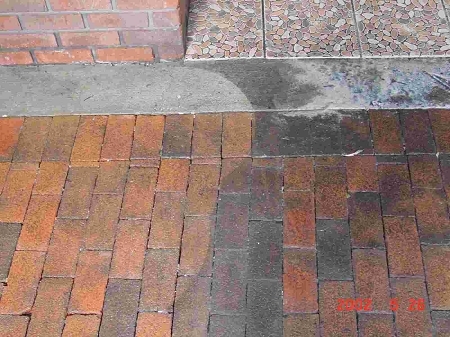 TYPICAL USES: For Industrial, commercial and residential use on sidewalks, driveways, parking decks, interior/exterior floors, brick, pavers, stucco or any surface that needs cleaning, degreasing or oil removal. 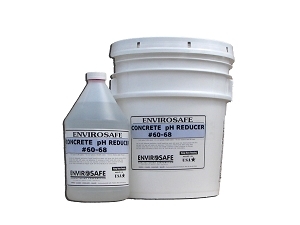 PRODUCT ADVANTAGES: Non-flammable, biodegradable, non-hazardous, non-carcinogenic and economical. 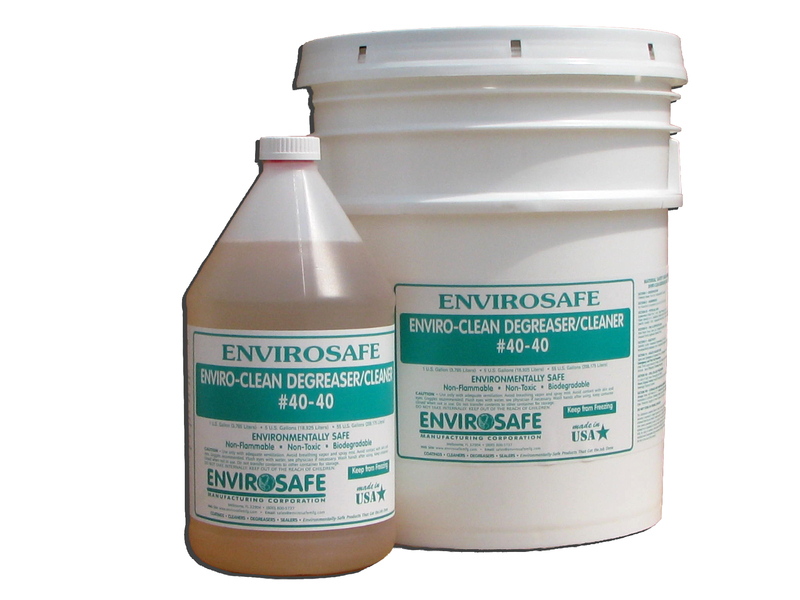 Average Shelf Life: 5 years minimum from date of manufacture when maintained in protected storage.